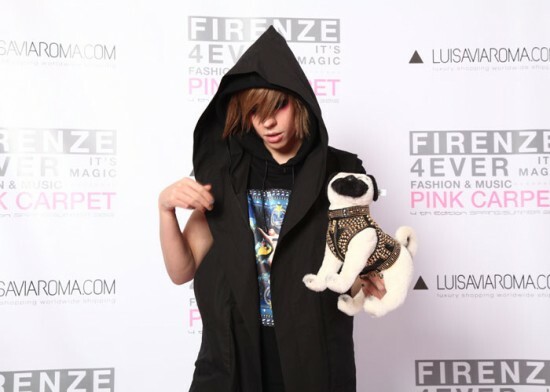 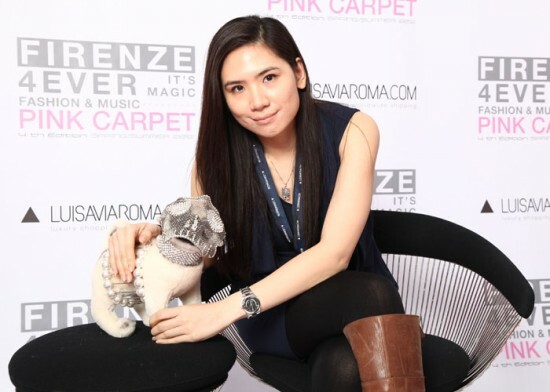 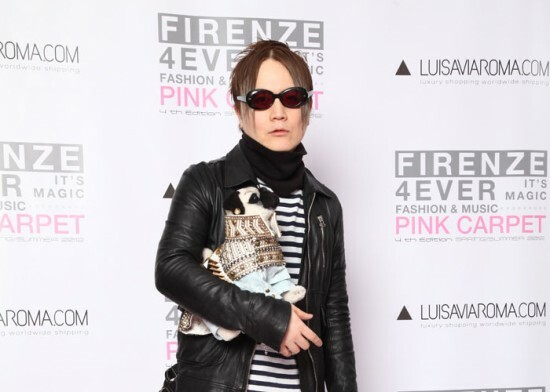 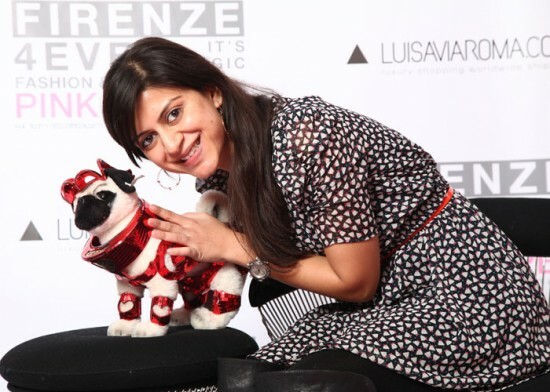 Once in a while, a story comes along that lends itself to making a glorious gif and a puntastic headline, and this is it: Italian luxury fashion retailer, Luisa Via Roma, curated a collection of one-off canine couture for charity. 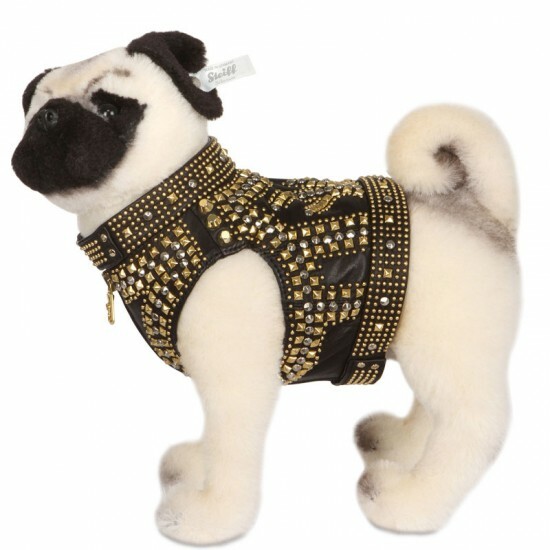 Since runways aren’t equipped for our four-legged friends (let alone those with two), Germany’s Steiff was called in to supply high-quality plush pugs. 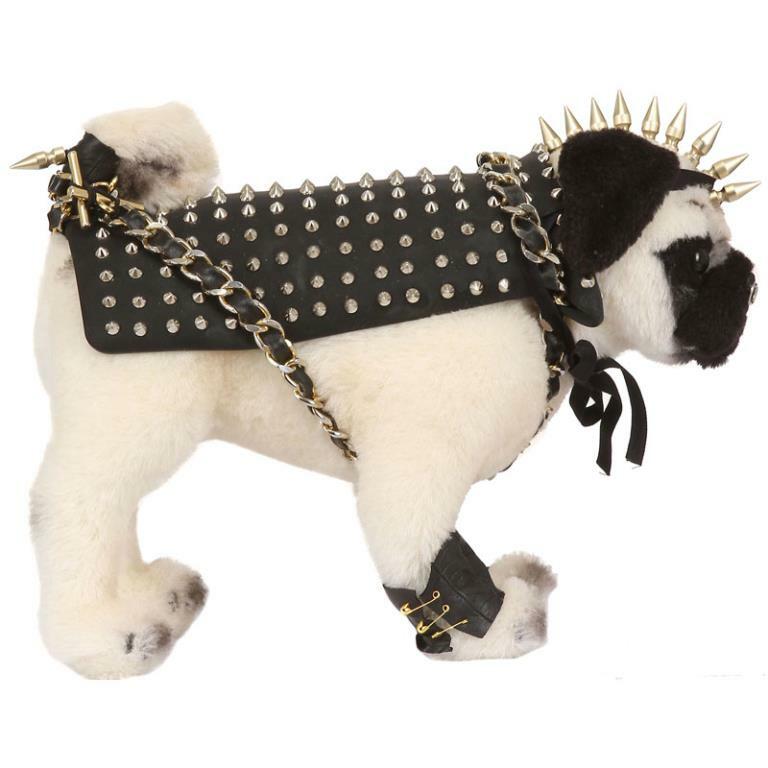 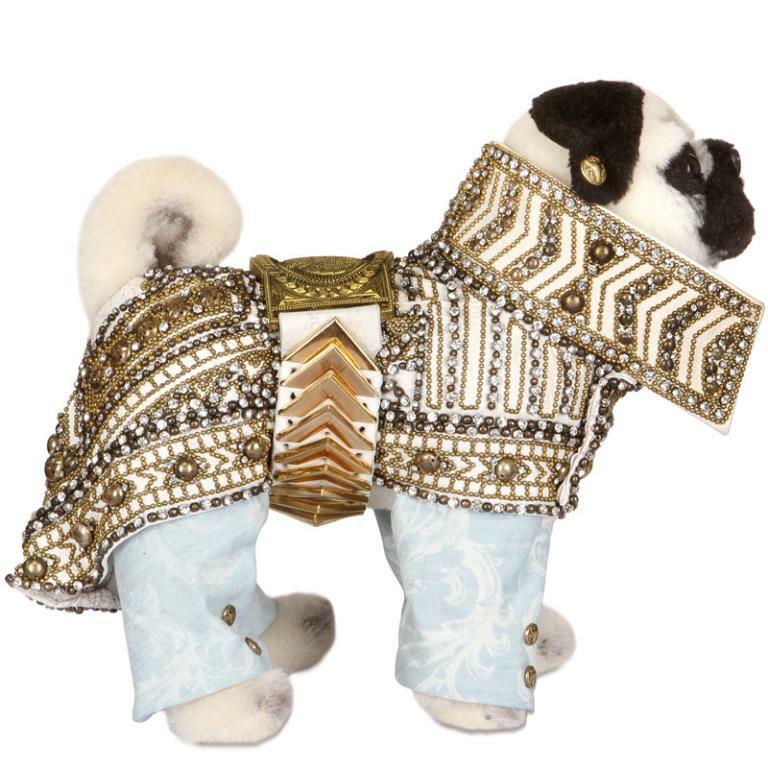 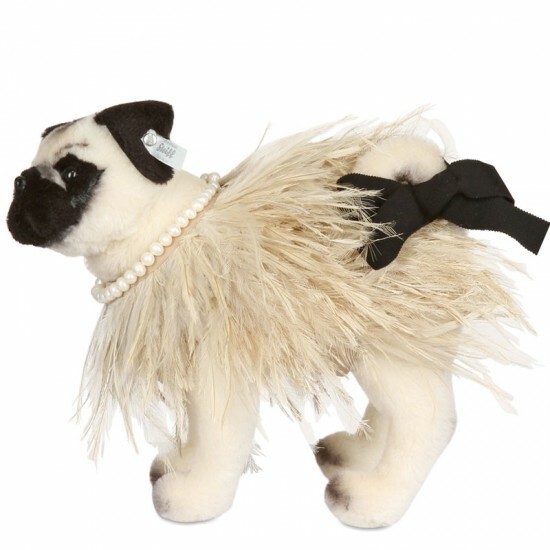 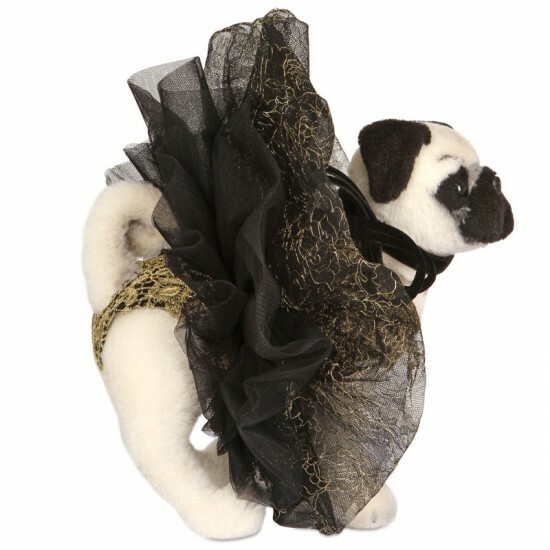 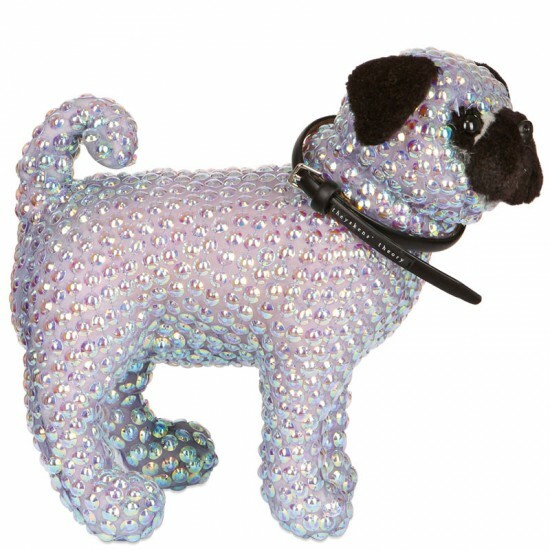 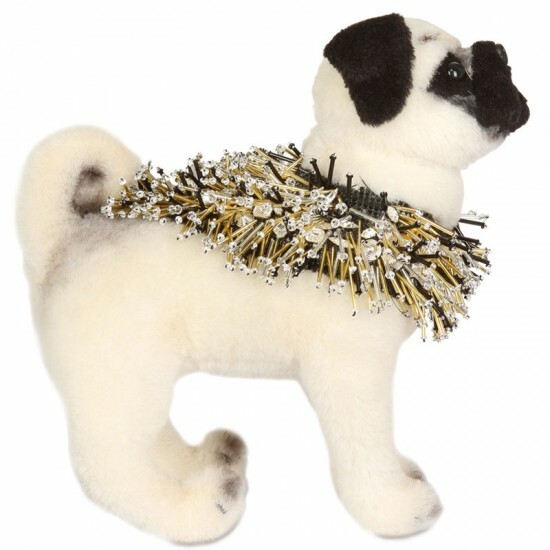 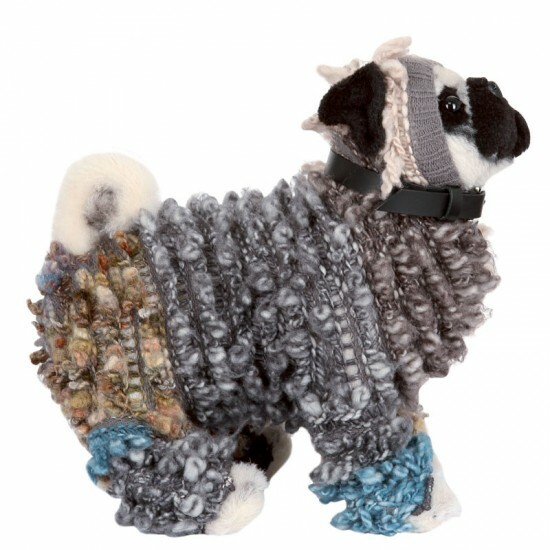 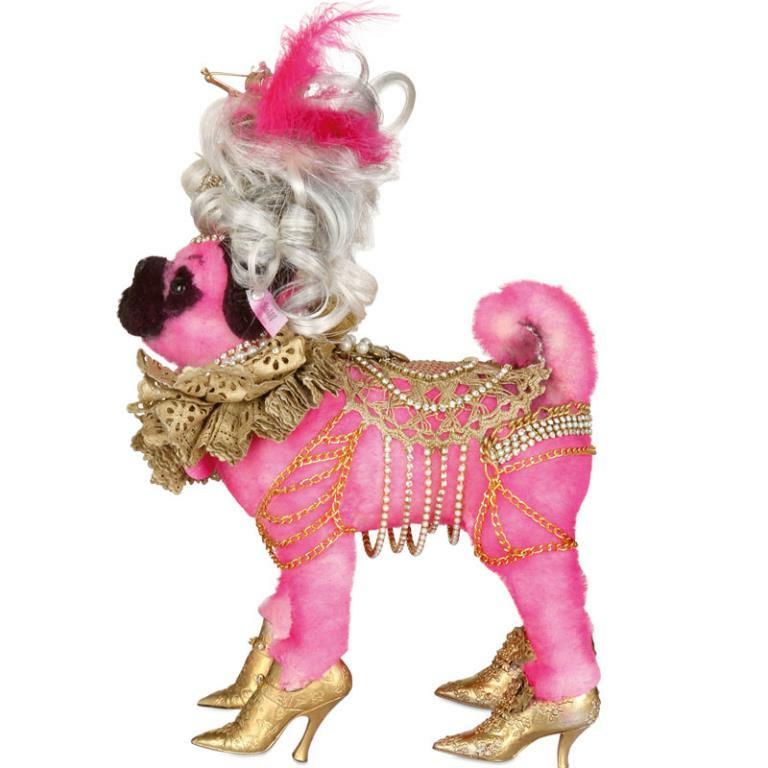 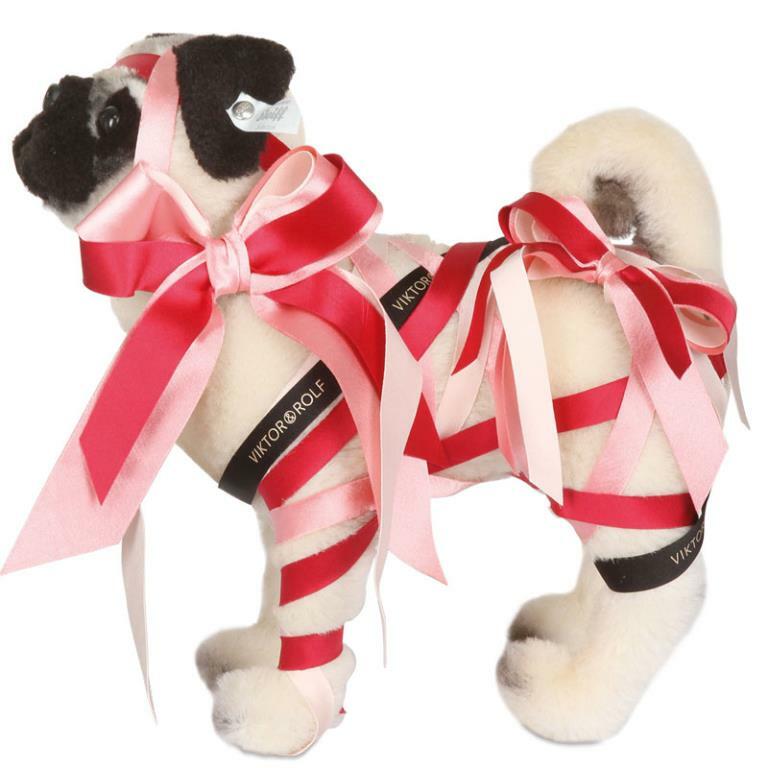 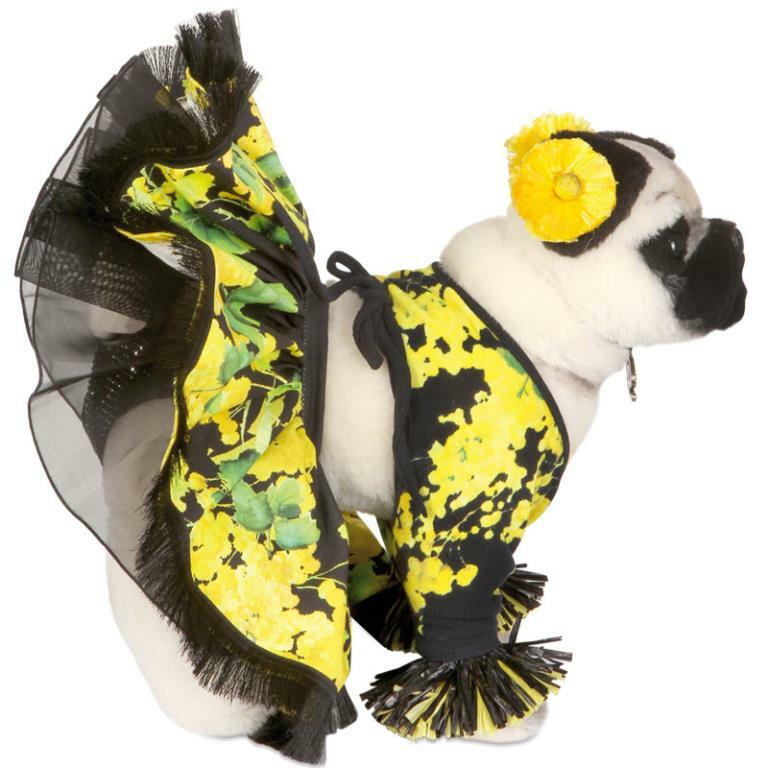 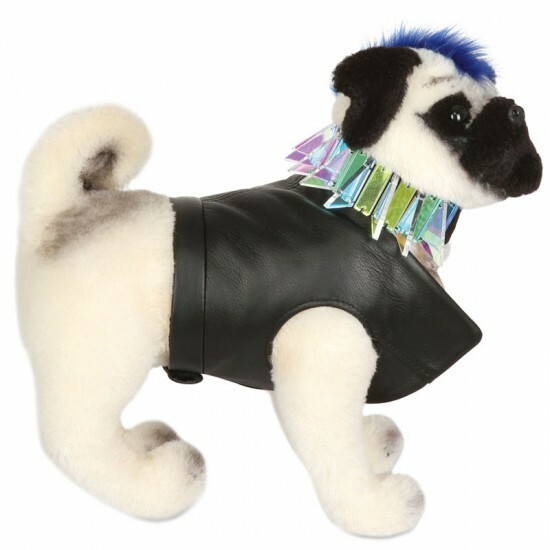 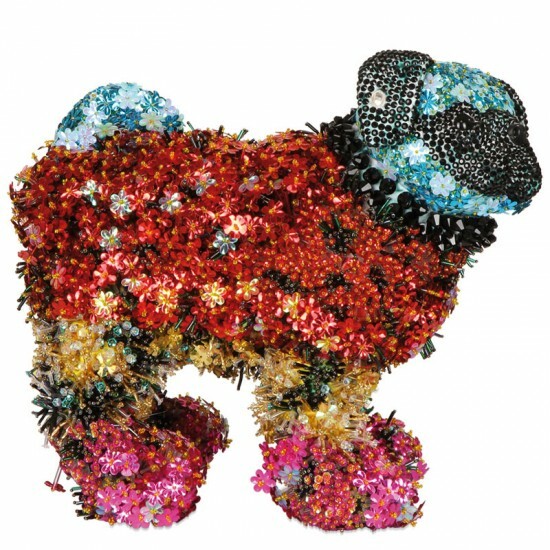 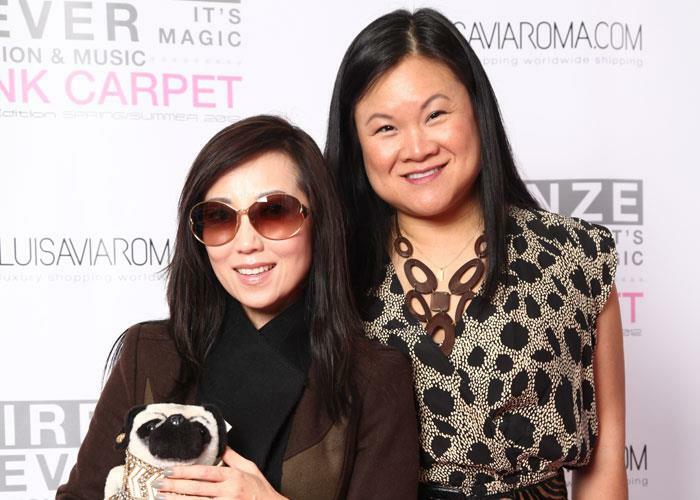 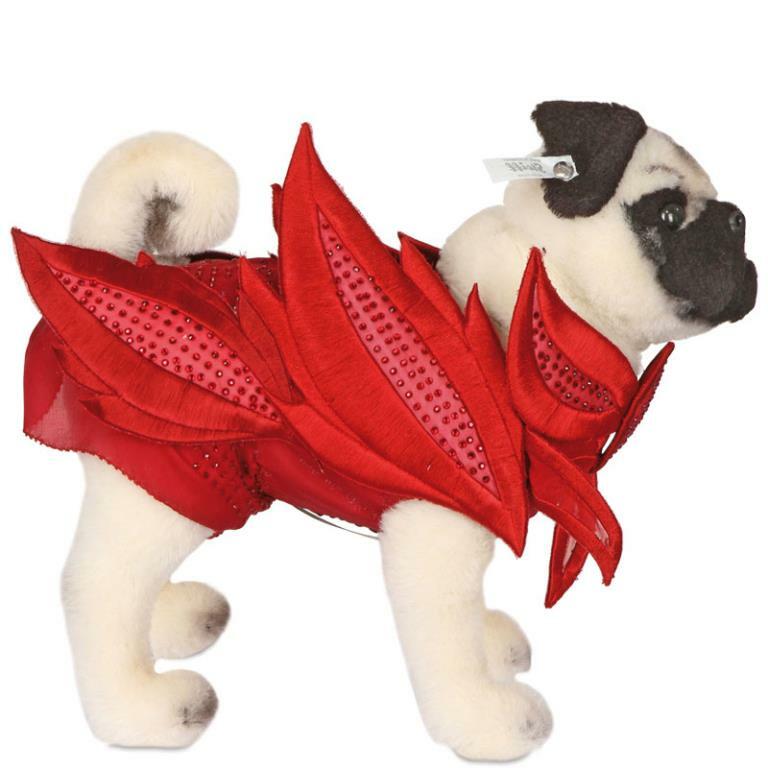 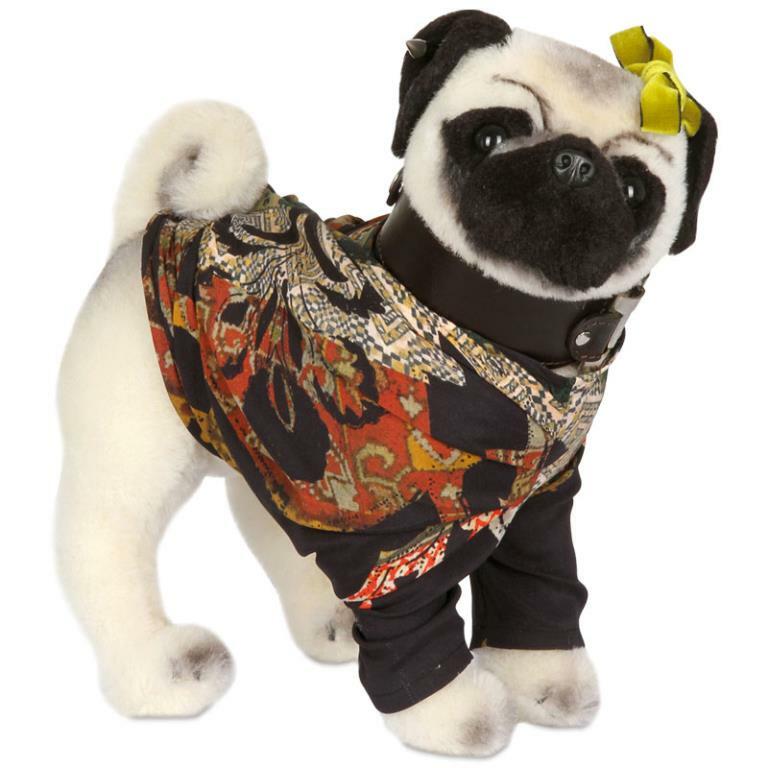 The stuffed pug dogs were outfitted (of feel free to call it “customized”) by top fashion designers (including Missoni, Mugler, Valentino and Versace) and then adopted (e.g. 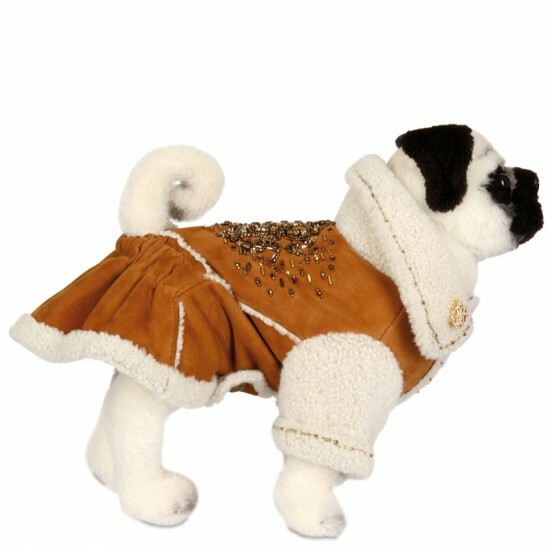 publicized) by fashion bloggers. Now the project is in its final phase: the Pugs are beginning to appear for auction on eBay, and nobody does “fierce and furious” like the fashion crowd. 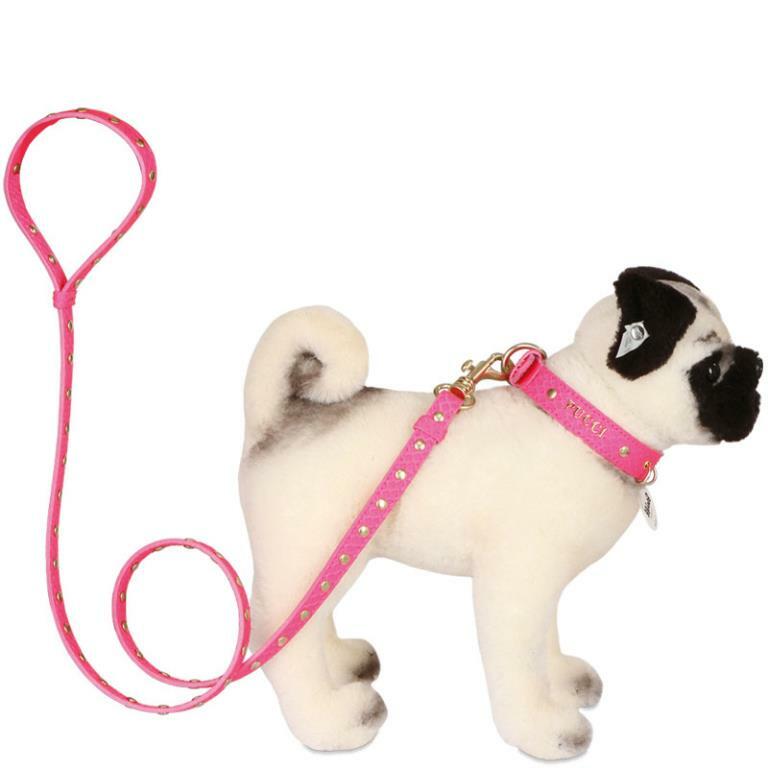 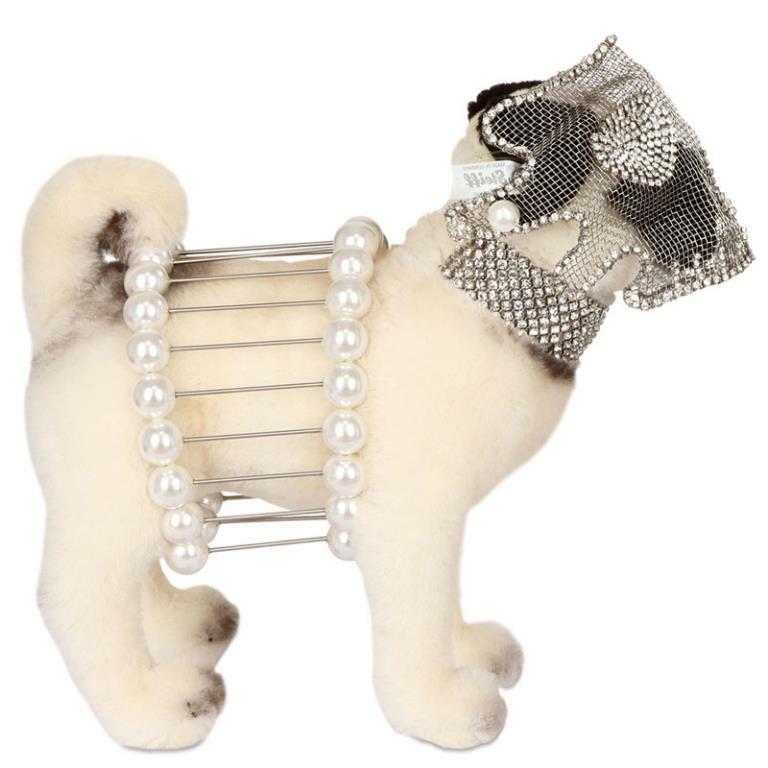 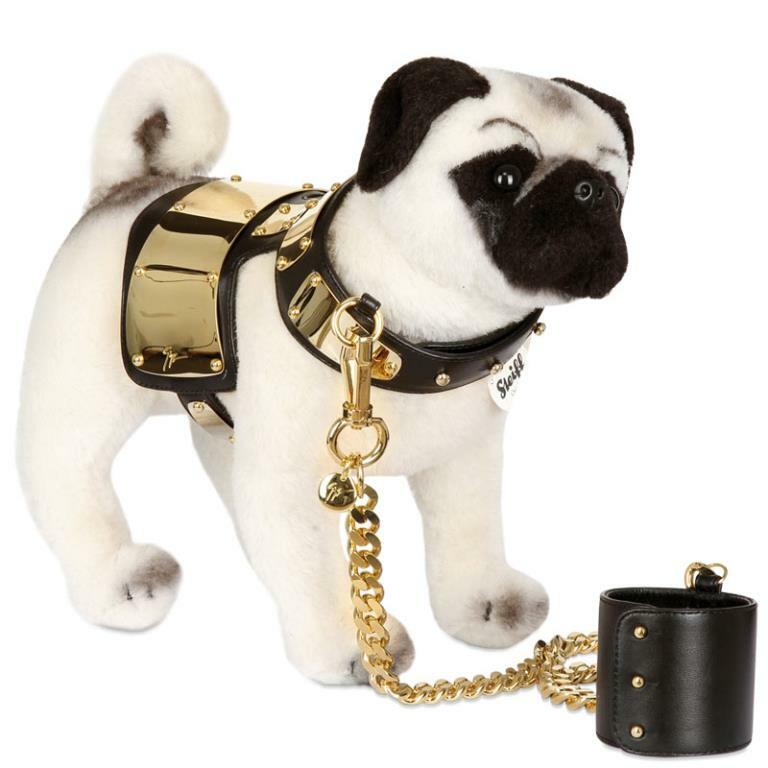 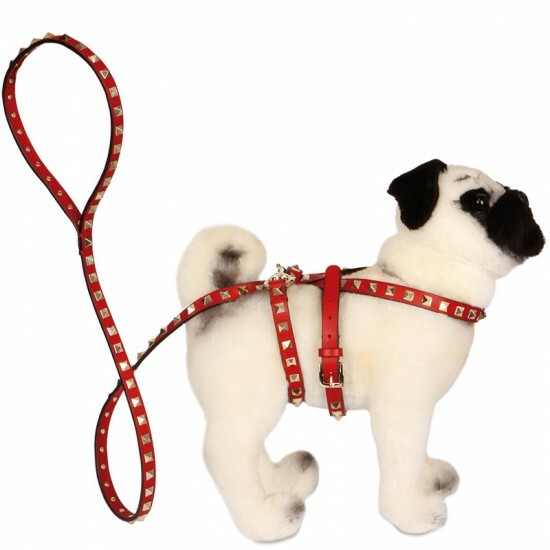 The Valentino Pug, for example, clad in a minimalist studded leash, is already over $1K with a week left. 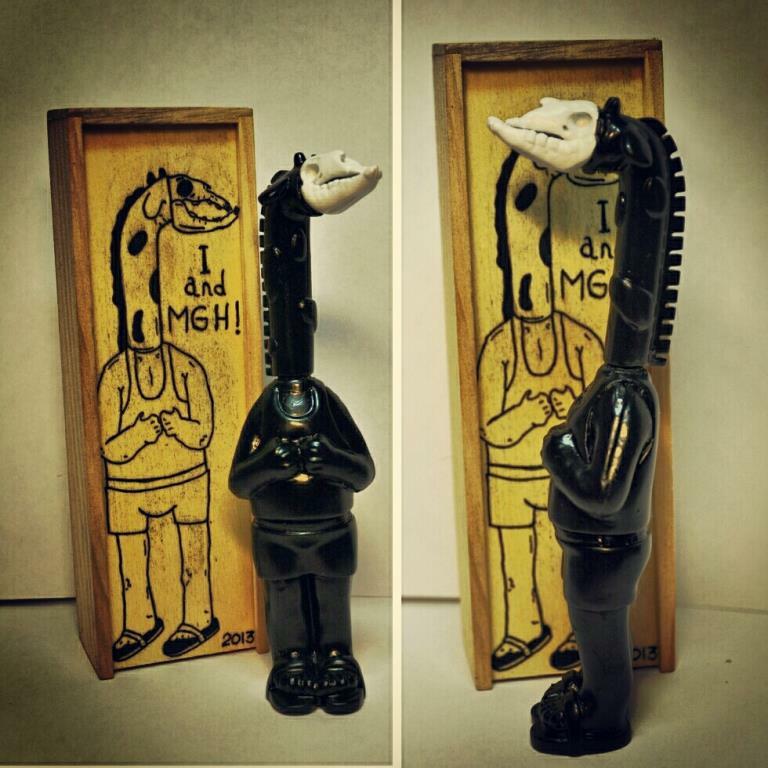 And why not, I guess? 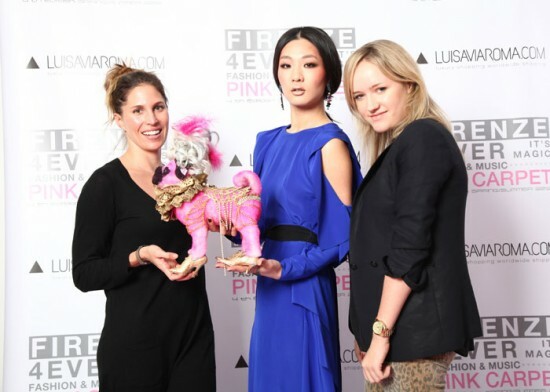 All proceeds are being donated to UNICEF’s Arise Project which helps reintegrate street children from Bangladesh into society. 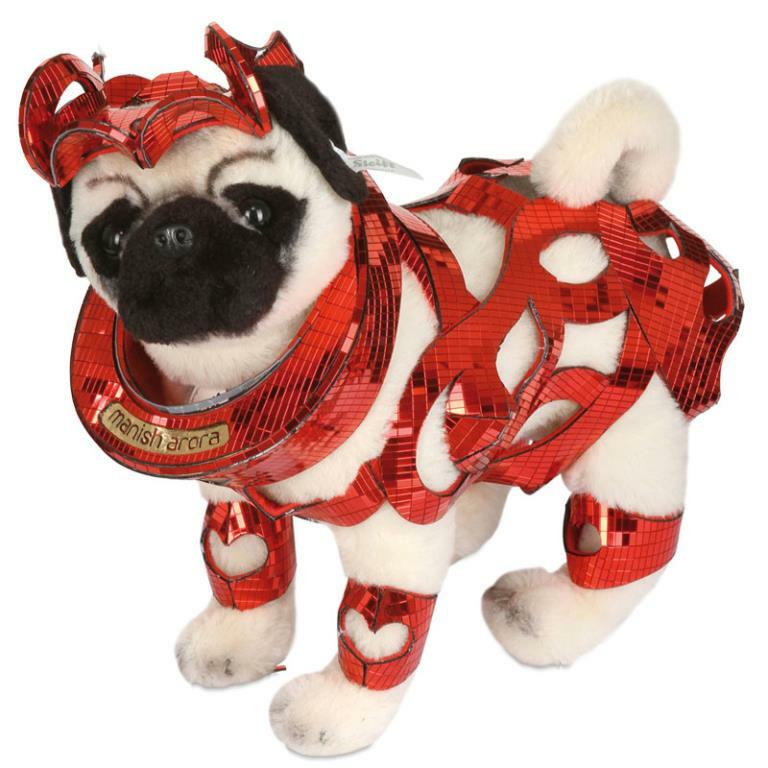 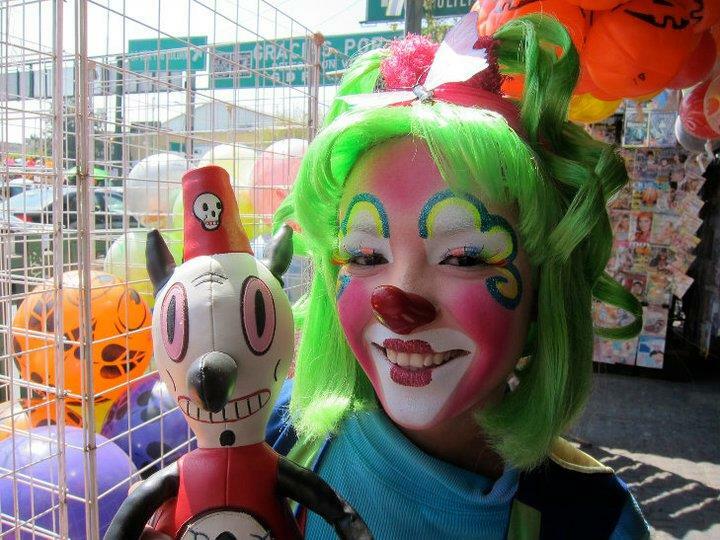 Alas, if fashion’s not your thing (and judging from most San Diego Comic-Cons, it’s not), but you like toys and pug dogs, there’s good news. 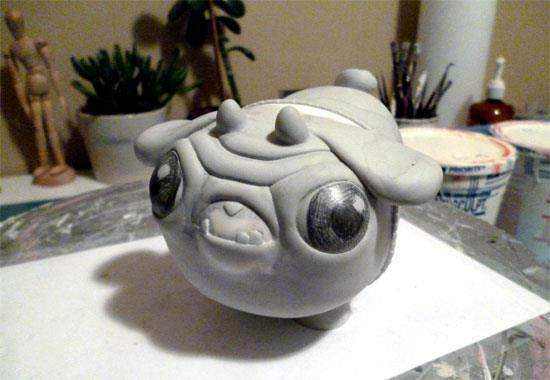 Coming soon in vinyl: The Puck the Pug art toy. 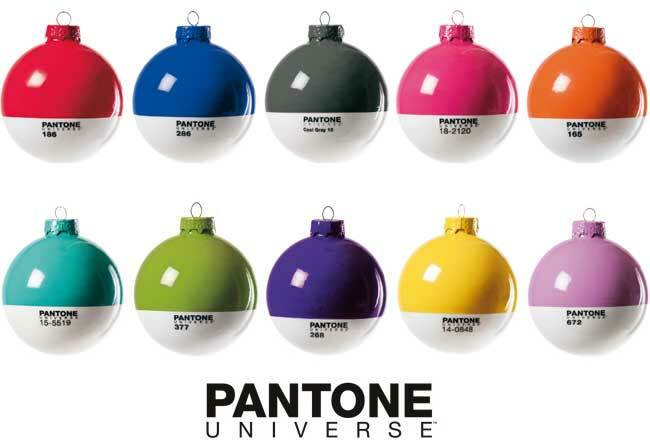 Respect to anyone who leaves the name of the designer in the Comments section below! 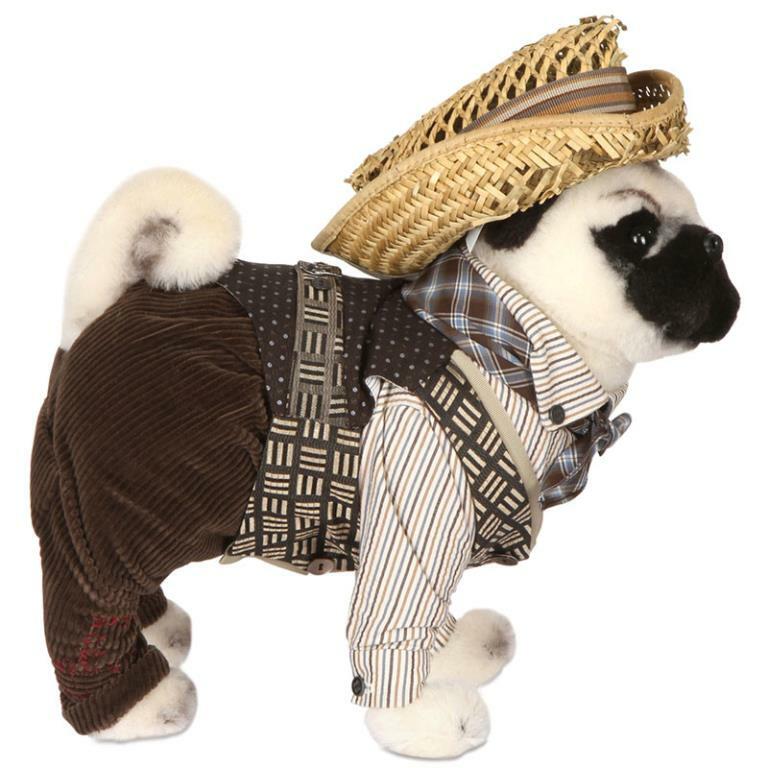 Enjoy this pug pictorial. 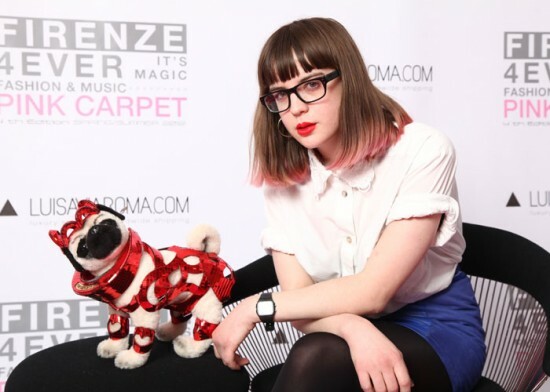 First the pugs, then the bloggers. 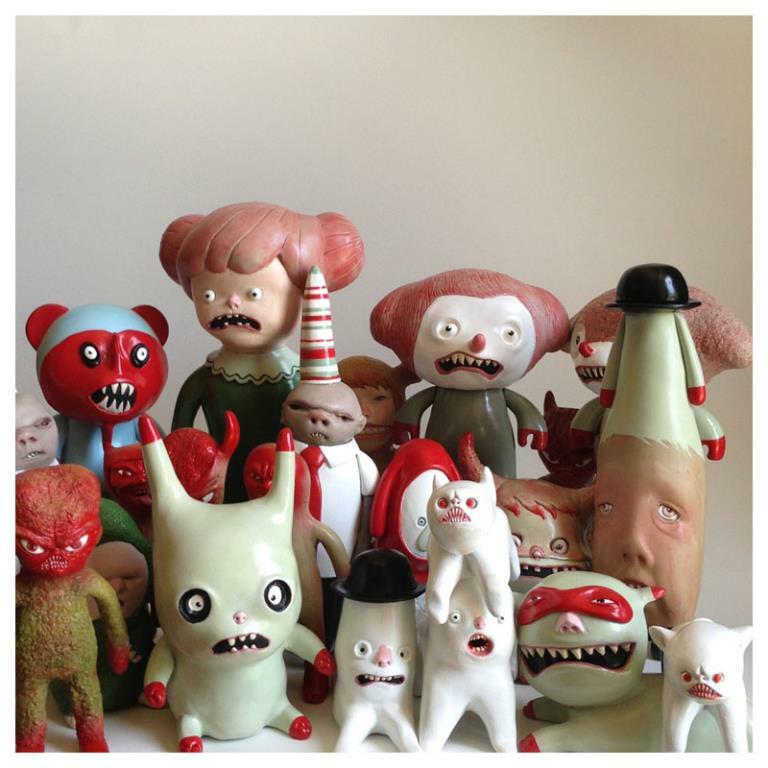 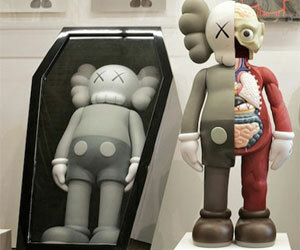 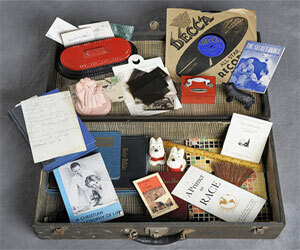 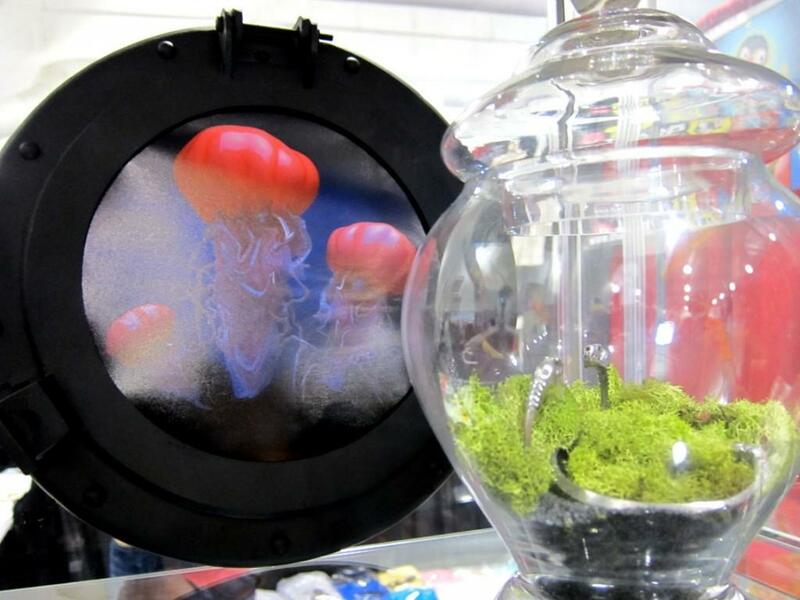 All photos ᔥ Luisa Via Roma, who, by the way, are no strangers to making toys.